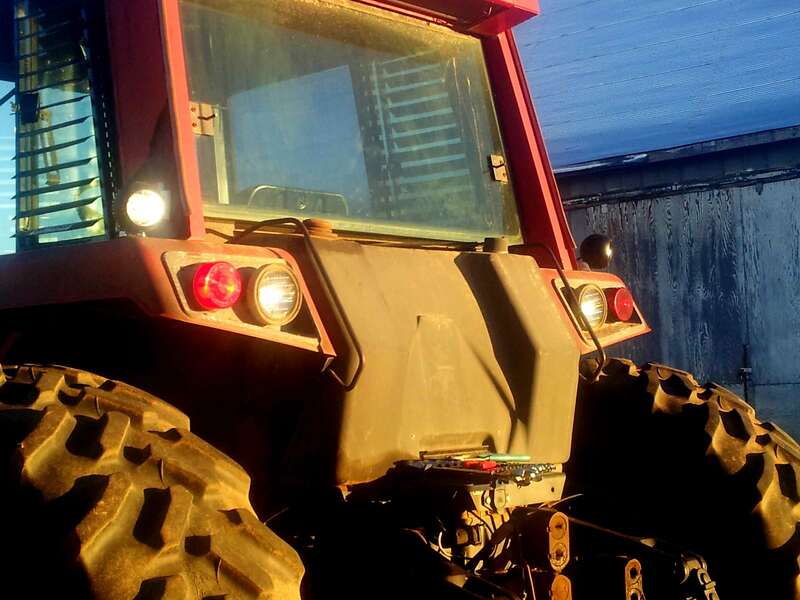 Tuff LED Lights 4 Inch Round Dome LED Work Lights are high performance lights with the latest advancements in Light Emitting Diode lighting industry. 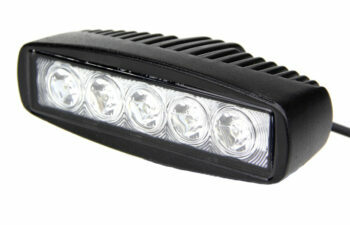 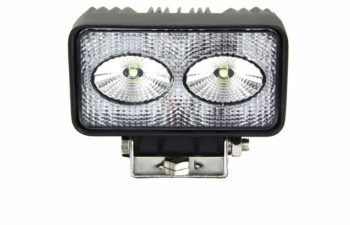 With its 25 watt single CREE™ LED, this powerful flood light projects at extreme distances. 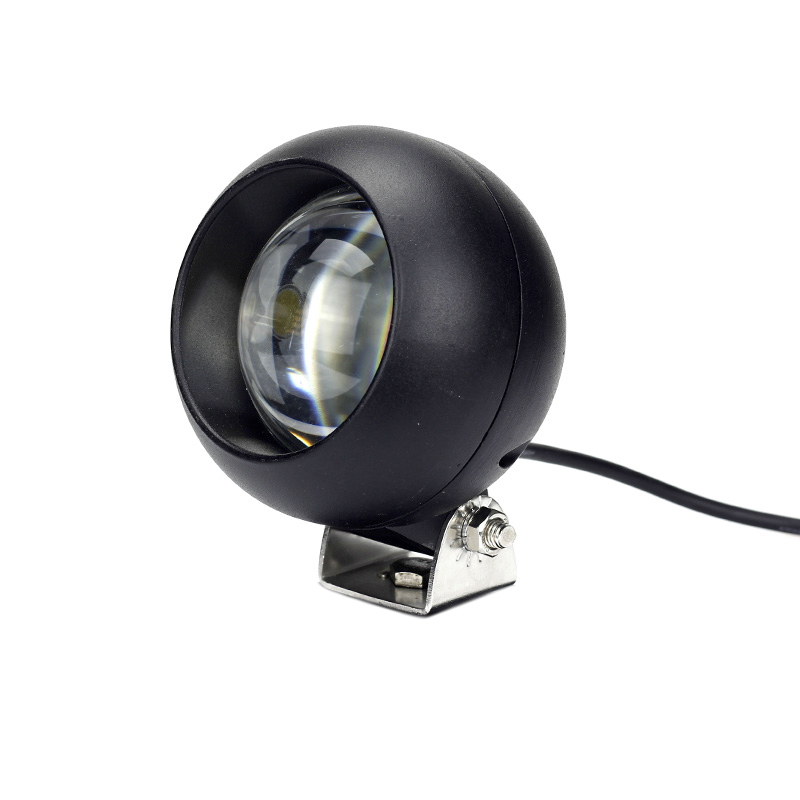 This amazing LED Dome Light has an impressive life span lasting more then 50,000 Hours. 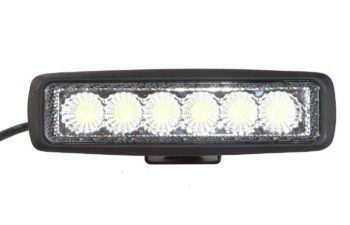 Incredibly resistant to shock and vibration, these Tuff LED Lights are brighter than other comparable LED lights on the market due to Tuff Engineered efficiency and superior optic technology. 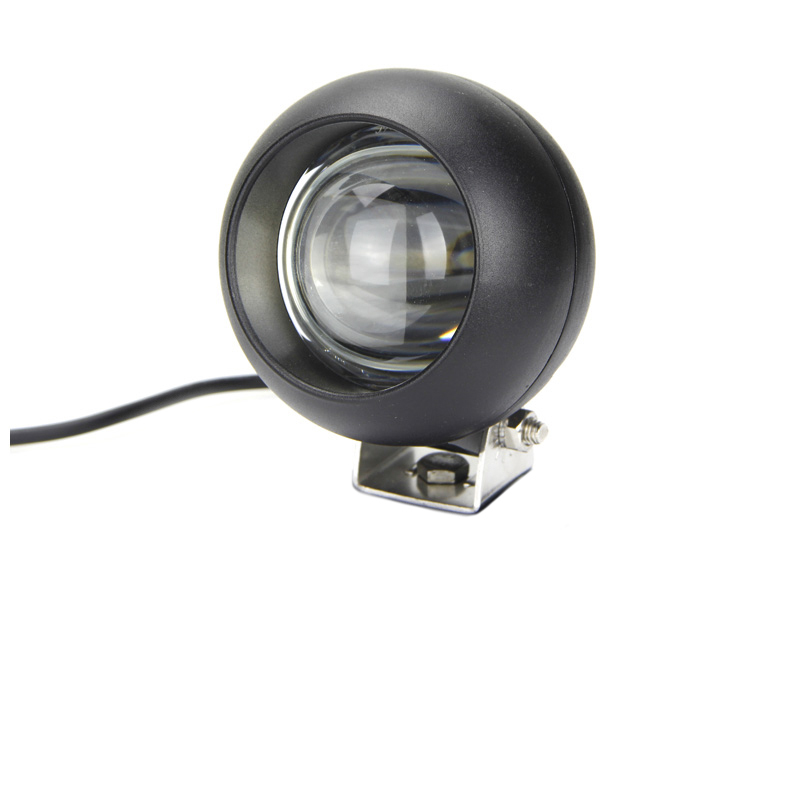 Our light features a radial design of an air-cooled die cast aluminum and IP67 approved housing. 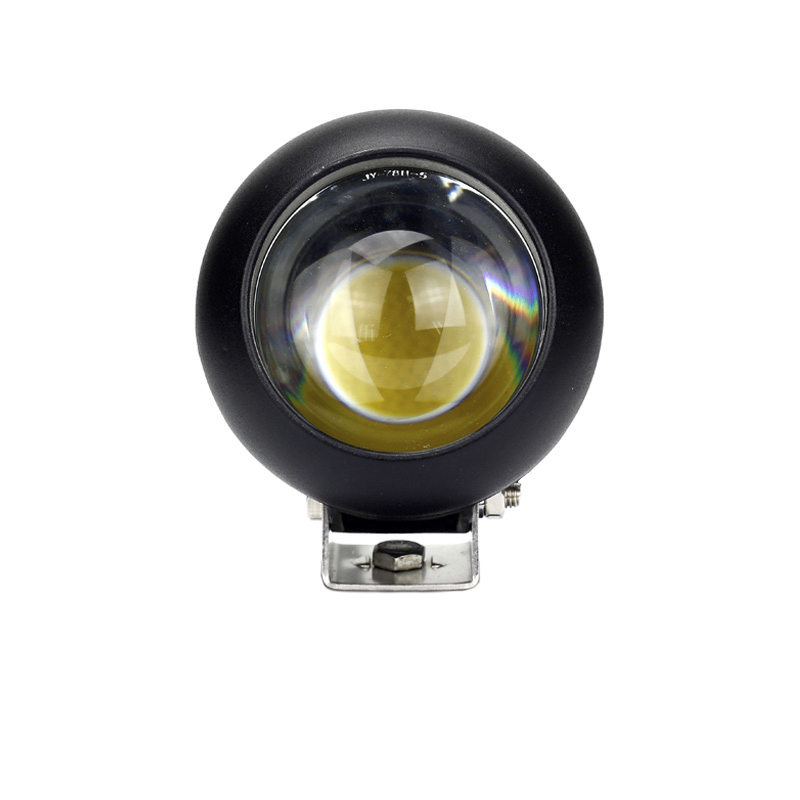 An extremely tough polycarbonate lens makes it impenetrable to dust and submersible under water up to 3 meters. 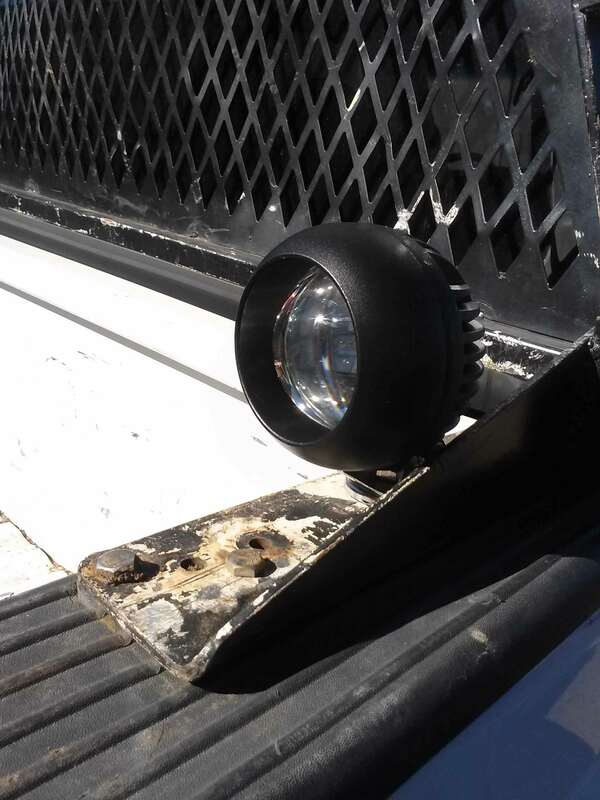 Strong, durable, and weatherproof, these Tuff LED Work Lights are carefully constructed to handle the toughest applications. 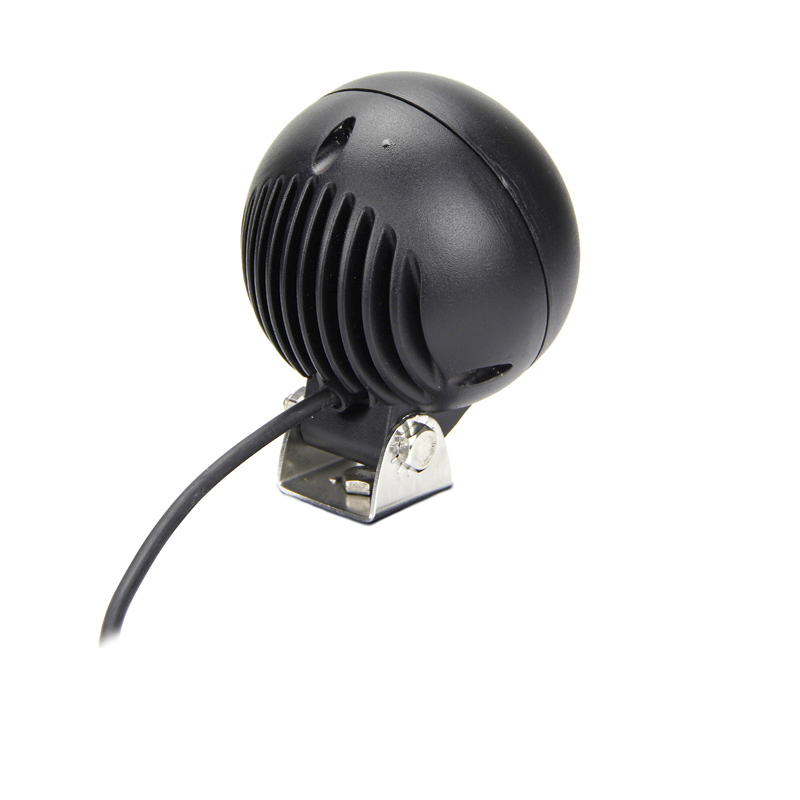 Our dome light can operate in a temperature range of -40° to 140° Fahrenheit, making it suitable for any climate or application. 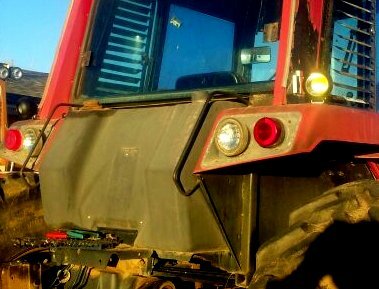 It also comes with a military grade wire connector making it applicable from marine to off-road use. 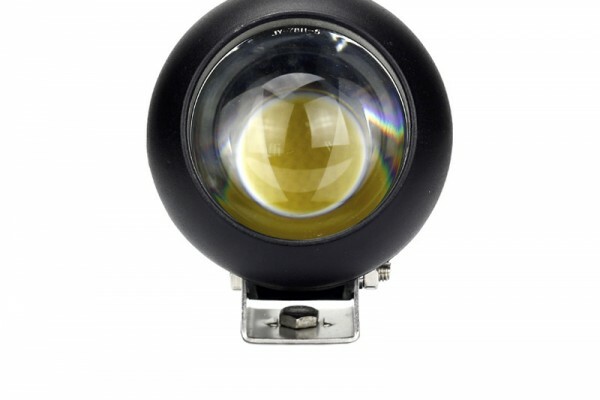 No matter the adventure, this dome light will help you get there.